So how do you stay in the habit of Pilates / exercise during school holidays? 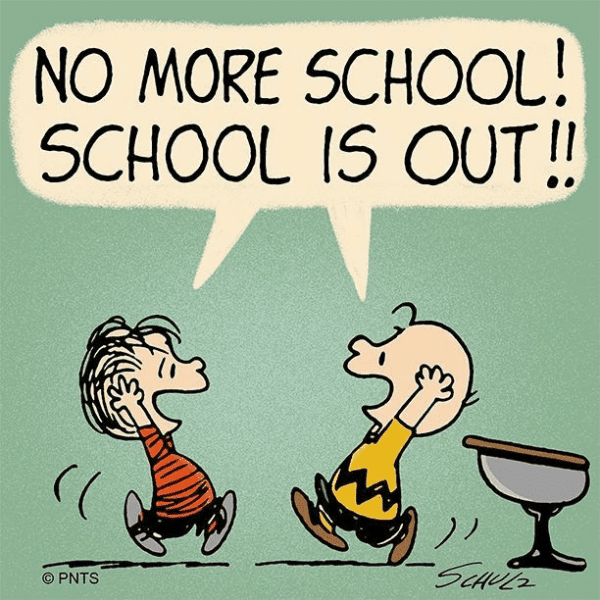 No sooner have we got back into our routine, another school holiday is looming! Also the prospect of getting out of the habit of our exercise routine! It doesn’t matter how long the holiday is most of us get out of the routine! The thought of starting again after the holidays is daunting and it’s easy to find excuses not too! So how to stay in the habit? When you started your current exercise regime no doubt you made a goal. Hopefully it was a SMART goal. If not then read our blog “New Year, New You – How to make a difference” to help you make a SMART goal! Up until now its been going really well. So focus on those feelings you gain from doing regular exercise. More energy and better moods? What are your main concerns when trying to keep exercise going during the holidays? The kids are around all the time so need to do things with them. You can’t leave them at home alone while you go for a run / class. Finding the time to do it! Firstly re evaluate your goals for the holidays. 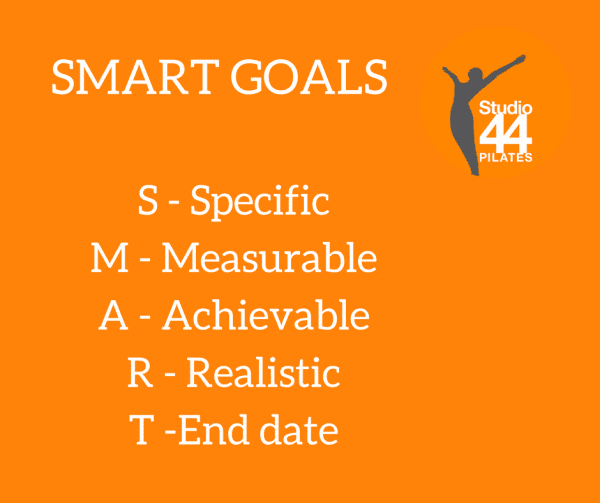 Still have your main goal in focus but make small changes to your weekly goals so they become more Realistic during the holidays. For example, if your goal was to exercise for 5 days a week why not reduce it to 3 days a week. This way you are still moving towards your main goal but not beating yourself up when you don’t achieve the 5! That doesn’t help with my main concerns though? So the kids are around. Why not involve them in your activity? If you are going for a run, take them on their bikes, its a win win! You are getting your run and they are getting some exercise and fresh air. If you kids are too small to take out or involve and you wouldn’t get a good work out. Well if you are lucky enough to have family around or good friends why not get them to help out? (if using friends you could reciprocate) If you plan your holiday exercise in advance then the kids can look forward to it as well. During the holidays we tend to relax a lot more, maybe not watching what we eat and drink – even more reason to keep up an exercise routine! I know time is an issue for all of us most of all during the holidays. So why not exercise at home? There are lots of resources online which could also help motivate you. Until you try it you won’t know if it works for you! Like the idea of trying an online exercise session? Why not try our 10 minutes Pilates online. Videos of all levels and all only 10 minutes. Sign up HERE and receive a 7 day FREE trial. Why not try it though the holidays? PreviousPrevious post:Couch to 5K and Pilates!NextNext post:Kite Flying Day!